Girls is an American comedy-drama TV series. The first season was premiered on HBO on April 15, 2012. To this date, this series has 5 seasons and 52 episodes. And, the fans of this series have been asking: Is Girls on Netflix? You will get the answer in a moment. This series revolves around Hannah and her group of female friends. She is an aspiring writer. She is shocked when her parents stop her financial support. How does she manage to support herself? She deals with her mistakes one at a time. This series has won many awards for its directing, casting, comedy and writing. This show has won 2 Golden Globe awards. In total, the series has 16 award wins and 76 award nominations. It has also been nominated for many Primetime Emmy awards. 6th season of the Girls TV series is set to come out in 2017. It will be as much fun as other old Girls seasons. So, stay tuned! Now, for your question: Is Girls on Netflix? No, it is not on Netflix. Why isn’t Girls on Netflix? 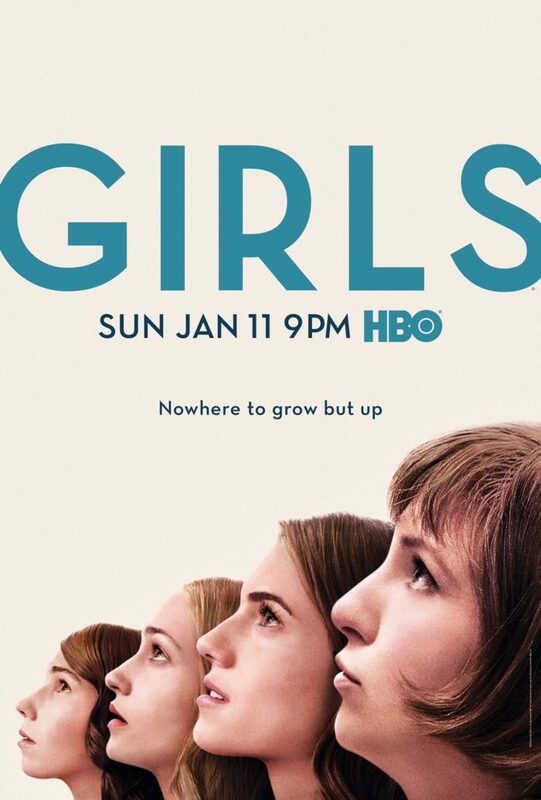 The case of Girls is pretty much same as the case with other HBO shows like Game of Thrones and True Detective. Netflix and HBO are competitors, so HBO will not give rights to Netflix for its hit shows. Netflix also does the same thing with HBO. The only options you have is either to buy a HBO subscription or rent this show on Netflix DVD service. If you want to find out more details about the Girls TV series, then here is the Wikipedia page of this series.